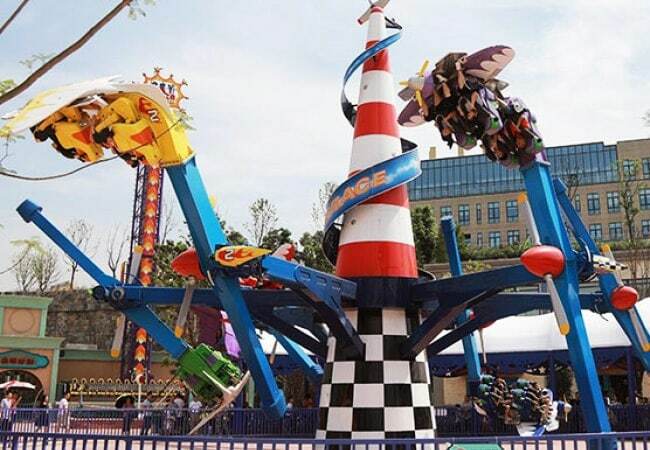 Zamperla has been working with the OCT Group in China for some time and we are now involved in our seventh project with the group, at Happy Valley Chongching in Nanjing, following other projects in Beijing, Wuhan, Shenzhen, Shanghai, Chengdu and Tianjin. 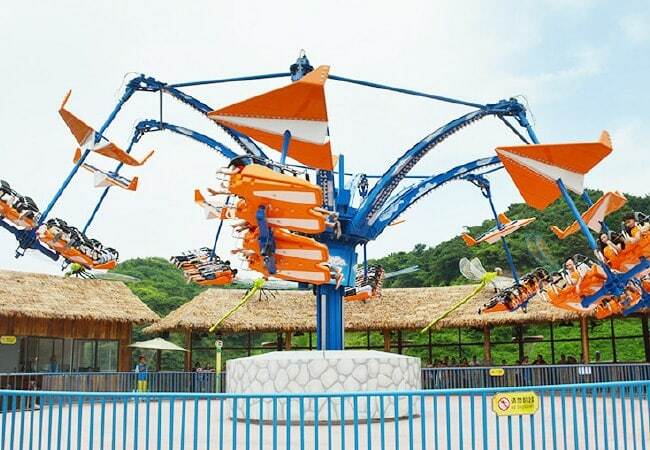 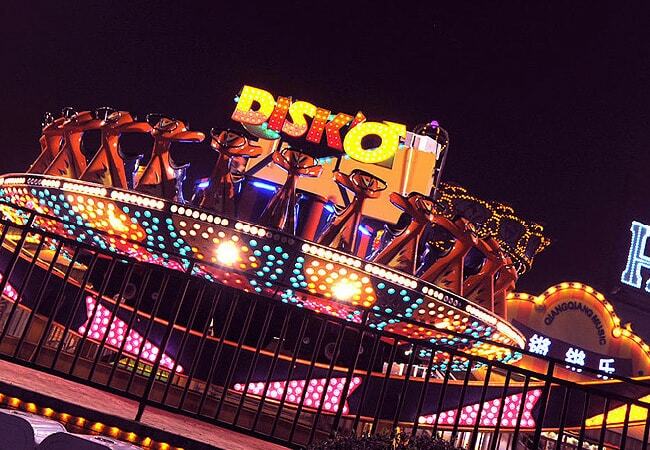 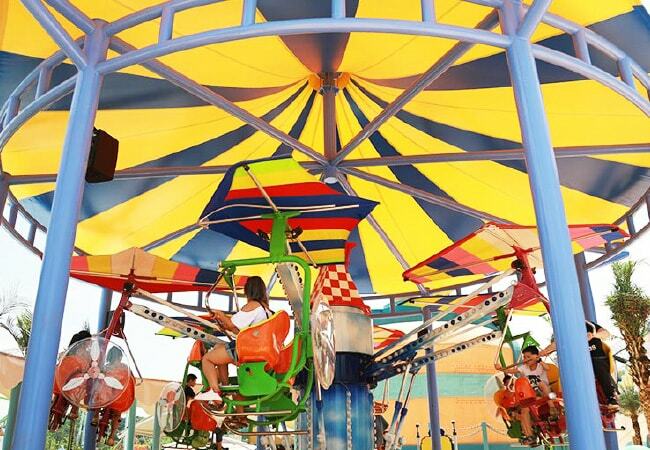 At Happy Valley Chongqing Zamperla is pleased to have supplied four major rides, including an Air Race, a Disk’O 24, an Energy Storm and a Giant Sky Chaser, along with two family rides, a Magic Bikes and a Samba Balloon. 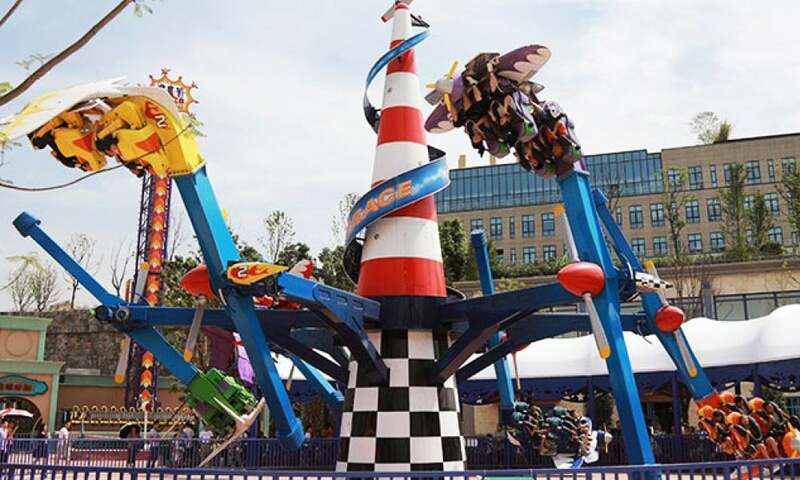 In addition to this and previous projects, we also have several other projects scheduled with OCT, news of which will be revealed at a later date.